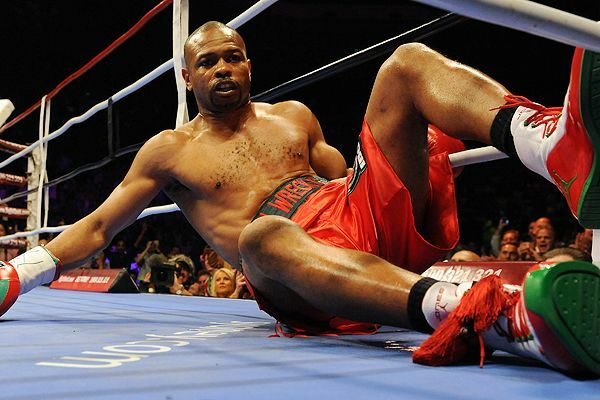 Roy Jones Jr. might have just got beat up and down on Saturday night for nothing. Peep game folks. 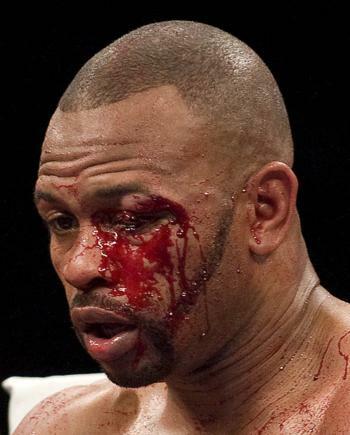 Roy Jones Jr. Gets Rocked In The 1st Round! 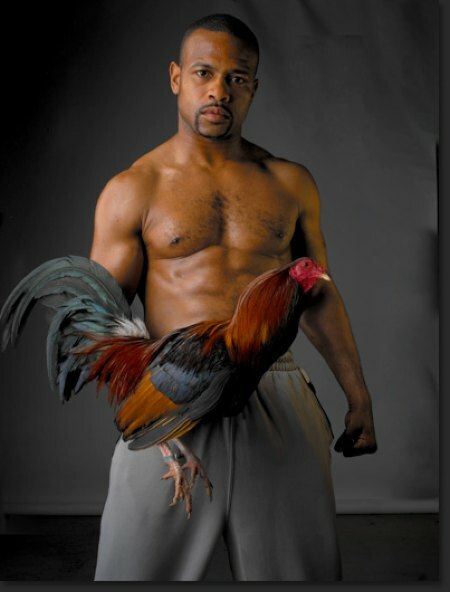 Guess Who Roy Jones Is Fighting Next?? 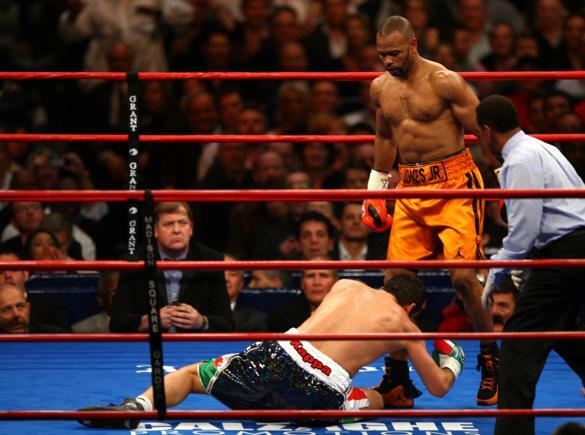 Roy Jones Jr. dominated boxing for more than a decade with his stylish flare for the dramatics. 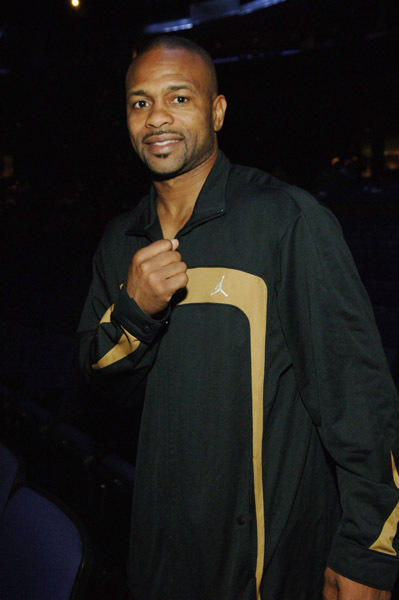 There hadn’t been a boxer in recent memory besides the likes of Sugar Ray Leonard that could put punch combinations together quicker than Roy Jones. When had we seen a boxer that could throw qaudruple left hooks faster than straight jabs? 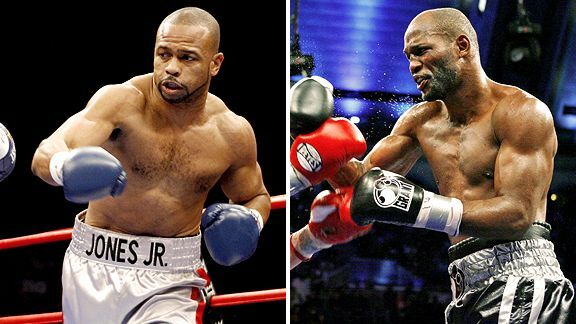 This is obviously the fight between Antonio Tarver and Roy Jones Jr. in which he cut out Roy’s lights. 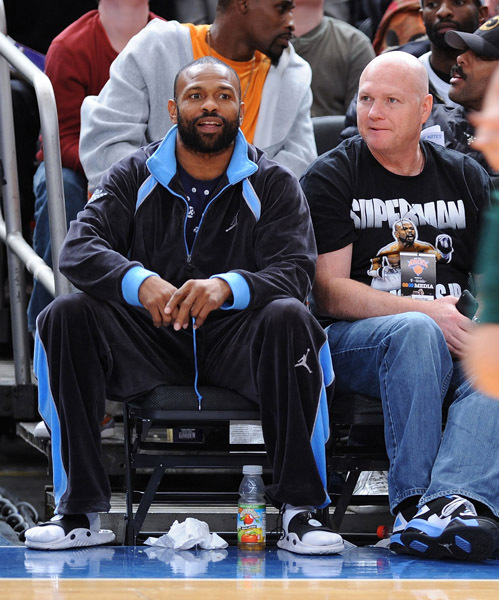 We want to know from the boxing fans, where do you believe Roy went wrong at? Not particularly in this fight but the latter part of his career. 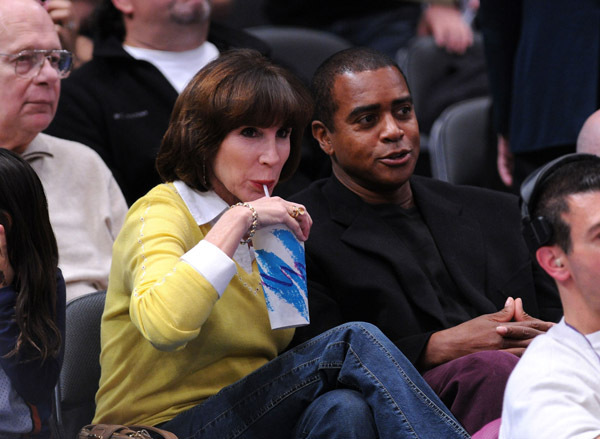 Before this fight Roy’s record was 49-1. He then went on to get knocked out 2 times in a row, one by Tarver and the other by a bum named Glenn Johnson. Where do you think Roy should rank in boxing history? 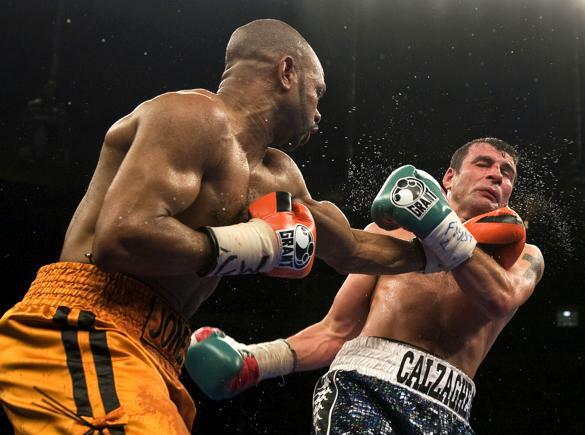 Saturday night in New York at Madison Square Garden Joe Calzaghe delivered a spectacular behind whipping to the once great Roy Jones Jr. Jones was overwhelmed by Calzaghe’s speed. 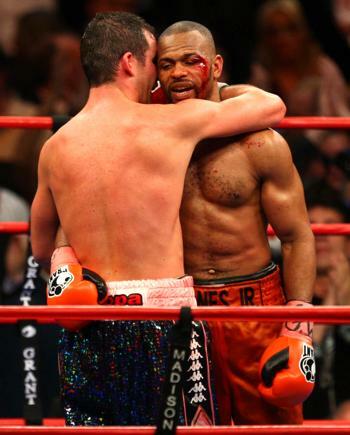 For every 1punch Roy threw, Calzaghe countered with about a dozen. We know Roy’s time has been up for quite a while now but it was just ironic to watch a man that once dominated the sport of boxing with his cat-like reflexes and lightning hand speed be conquered by those same qualities. Roy who had never suffered a cut had a gash over the left eye that bled profusely. His trainer, Alton Merkeson seemed to offer absolutely NO advice in between rounds. 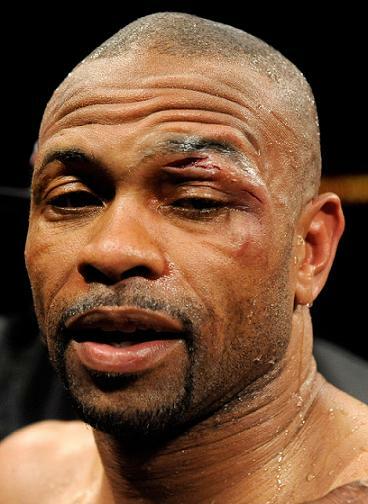 Roy Jones is now a mere shell of himself at the age of 39. 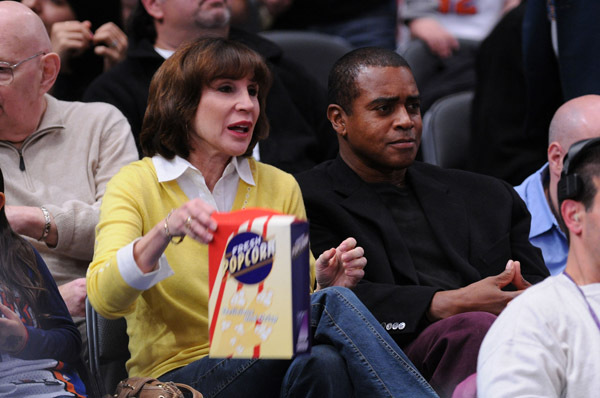 We here at Mediaoutrage were fans in a major way but now hope he sees what the rest of the world does, that it’s past time for him to retire, before he further destroys what’s left of a once untarnished legacy. 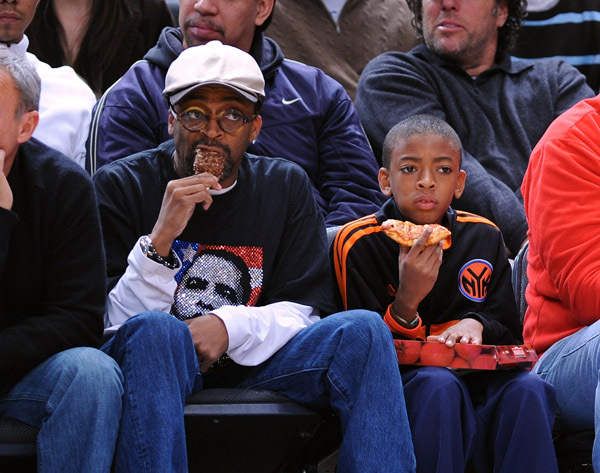 Damn, why don’t athletes know when to just bow out gracefully?